If you liked this show, you should follow Morph Into A New You. Join Johnnie and Ora as they explore how the Says Who? 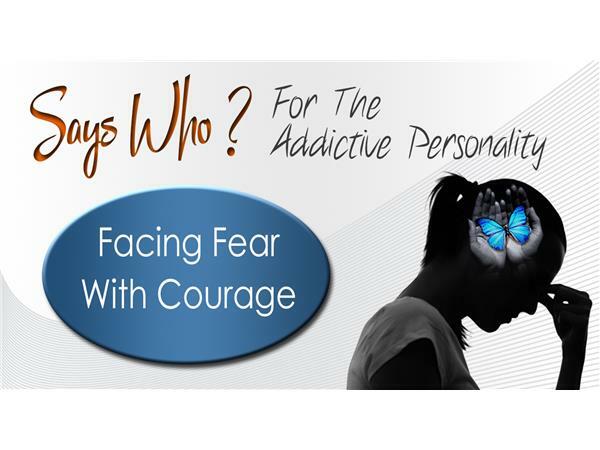 method can help address fear by building your courage. We all have fear! So many of us also let that fear hold us back. We can too easily or too often tell ourselves things that keep us in a state of fear. Johnnie shares some of his experience of relying on stimulants (as an addict) to get that false courage. Using Ora's Says Who? method, you can find the real courage and effective healing vs something that continues to tear you apart.